Education, education, education: this issue of the Construction Journal looks at how to train students and practitioners for the global marketplace, with a number of experts offering their input. In our main story, Alex MacLaren of Heriot-Watt University considers the challenge of ensuring that degree programmes delivered on different campuses internationally work to a common standard. Universities need to balance teaching of techniques that have been established in the UK with an understanding of different local and regional contexts, all the while making certain that graduates can inspire confidence with their professional practice. It is not only institutions that need to adopt a global outlook – students themselves are driving demand for courses with an element of internationalisation, according to work at Northumbria University. Dom Fearon from its Department of Architecture and Built Environment looks at what graduates and their employers can do to develop and sustain this perspective in their professional lives. Turning his attention to pedagogy, Dr Martyn Quarterman reviews research into the value of non-traditional learning in the built environment. A study at Anglia Ruskin University responded to a concern that graduates entering construction professions take time to develop practical skills and competencies, and examined alternatives to conventional classroom teaching. In his article, Quarterman looks at how simulations, accelerated learning and “gamification” performed when put to the test. RICS itself supports education and training through a number of initiatives. In her leader piece, Prof. Fiona Grant maintains that access, skills and collaboration should be the three pillars of an education strategy, while Karen Rogers details RICS’ work to encourage future talent to enter construction professions. 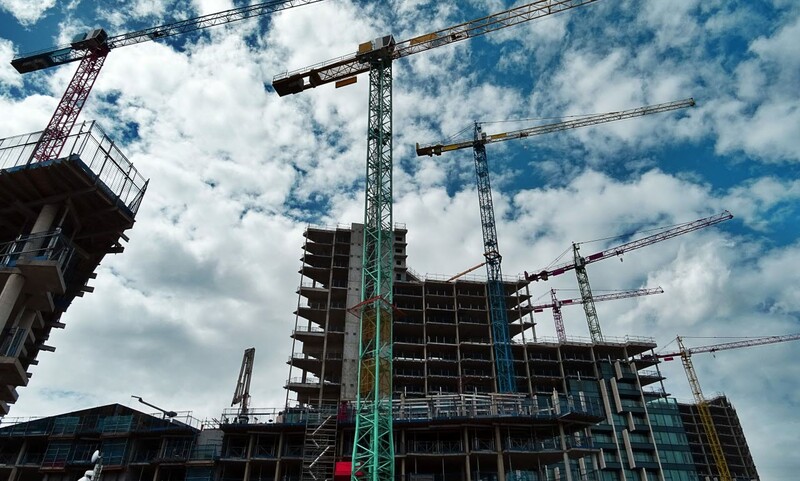 Heidi Partridge, in turn, writes about how RICS training keeps up to speed with changing trends in skills, and Chris Lindsay highlights changes made to our Project Management and Quantity Surveying and Construction pathways. Elsewhere in this issue, Julie Christie Marquez Dela Cruz explains how rising demand for professionals prompted her to found the Philippine Institute of Certified Quantity Surveyors, and Shy Jackson rounds up some recent legal cases concerning contractual delays. There is also coverage of the role of clerks of works, professional indemnity insurance and cladding, and the General Data Protection Regulation. As Tim Fry reminds us in his chair’s column, we’re all learners – and we’re always keen to learn what you think of the journal, so do get in touch.